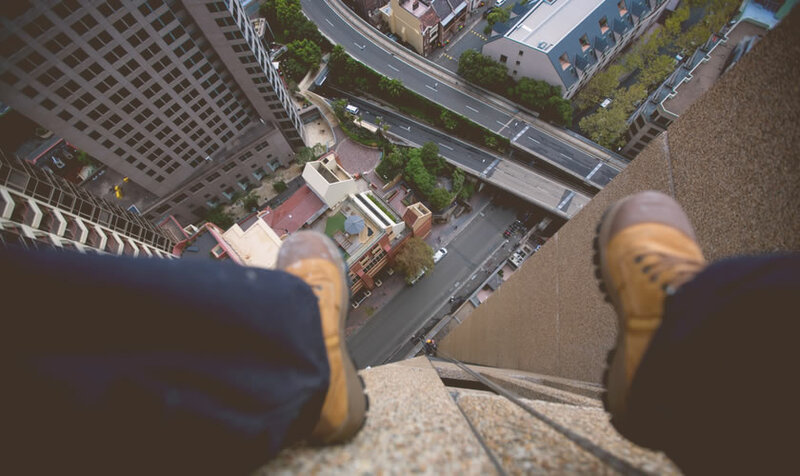 In November 2017, in response to alarming statistics regarding falls from heights, we introduced new on-the-spot fines – where employers can be fined up to $3600 for failing to control the risk of falls adequately – and launched a 12-month blitz on NSW construction sites. Last year and throughout 2019, our blitz on construction sites will continue. So, ensure you protect your workers – or risk a fine! For more information on managing the risks of falls, visit our working at heights page.